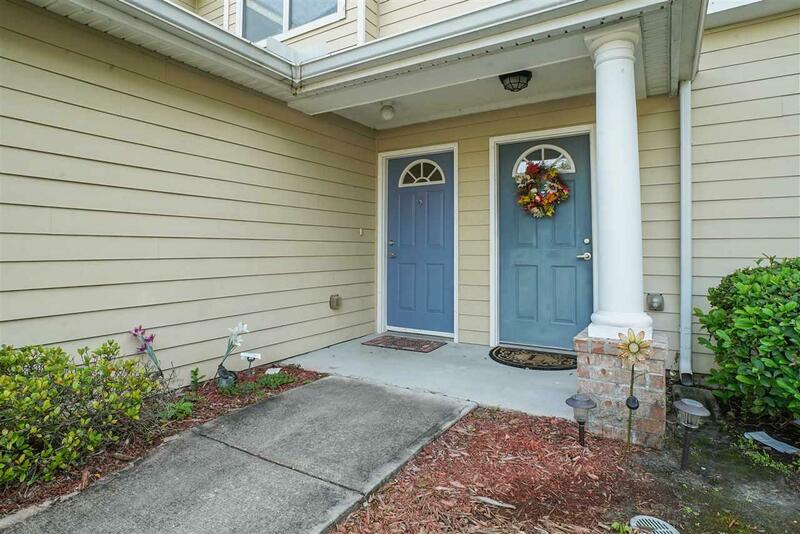 Spacious townhome close to everything! 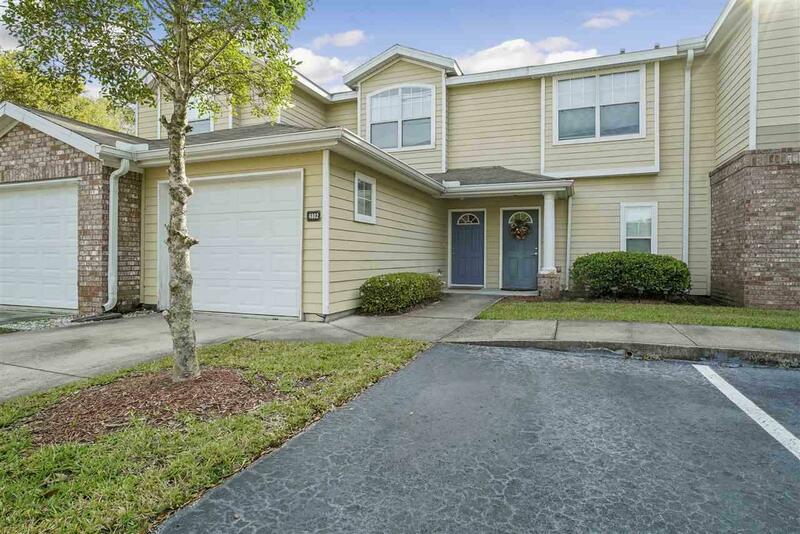 Located in The Landings at Belle Rive, you'll have easy access to I95, 295, St Johns Town Center shopping and restaurants. 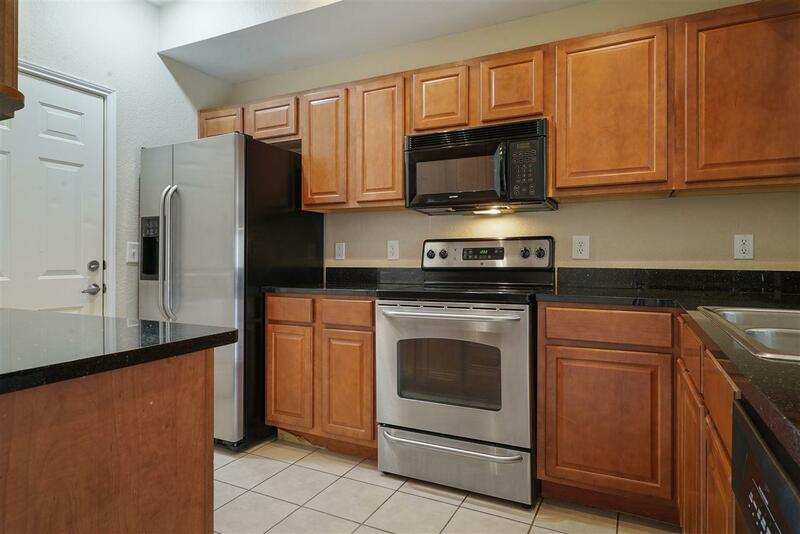 This spacious 2 bedroom townhome features granite counter tops in the kitchen along with a like new self cleaning oven and microwave, refrigerator included. The large great room is light and bright, great for entertaining and opens onto a private screened porch. The split bedroom plan offers privacy, each with separate bathroom. Double sinks are in the master bath as well as a large garden tub for a relaxing getaway. For easy convenience you can pull right into the attached 1 car garage equipped with a door opener. 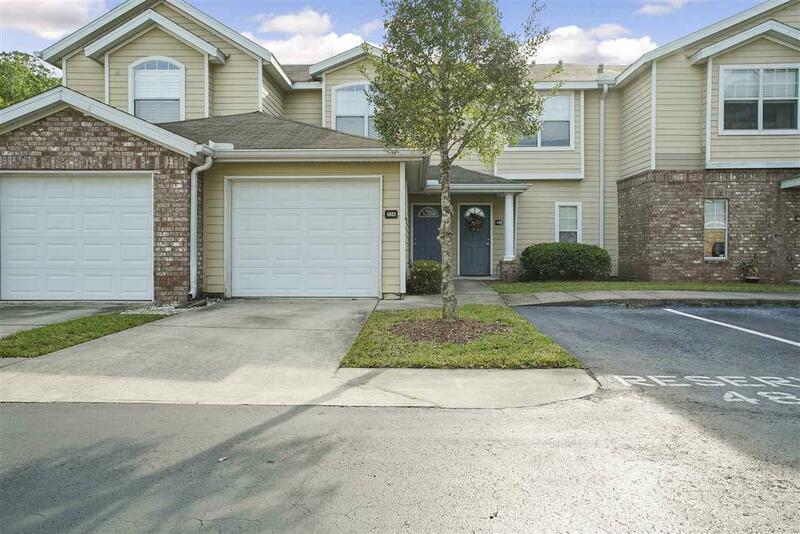 The Landings feature a community pool, lighted tennis courts, a waterfront clubhouse with exercise room and car wash area. This home is an incredible value and perfect opportunity for anyone desiring a well kept quiet community and outstanding location!